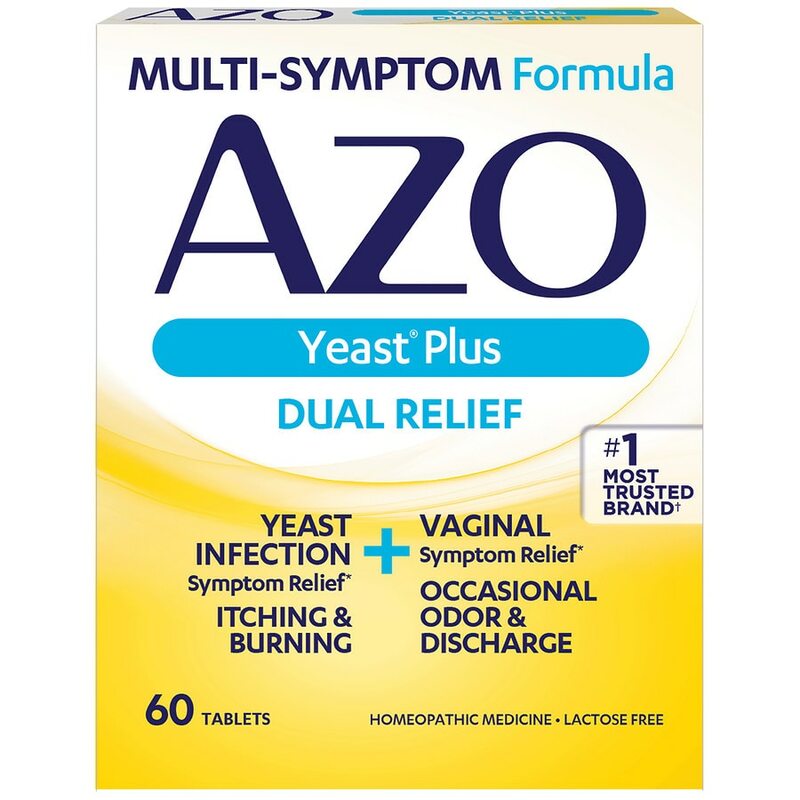 Relieve symptoms with AZO Yeast® – the homeopathic yeast infection symptom treatment to relieve symptoms of a vaginal yeast infection and helps protect from future recurrences when taken regularly. Please note, due to natural ingredients, this product's color may vary. Other Information: Store at room temperature. Do not expose to excessive heat, humidity or direct sunlight. This product will not cure a yeast infection. If pregnant or breastfeeding, ask a health professional before use. If symptoms persist, contact your physician. 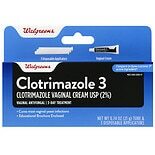 Relieves and prevents the symptoms of itching and burning associated with vaginal yeast infections. 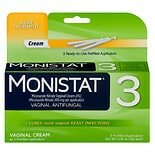 Monistat 3 Yeast Infection Tr....18 oz.